009 - Ho Chi Minh City - Vietnam - 2014 - John Macs Travel & Photography. 009 - Ho Chi Minh City - Vietnam - 2014. After our visit to Hue, we took a flight from Hue In Central Vietnam down to Ho Chi Minh City (Saigon). We stayed at The Hotel Equatorial, a very beautiful hotel. On our first day we visited the War Remnants Museum, this museum is a very important part of our visit to Ho Chi Minh City (Saigon). 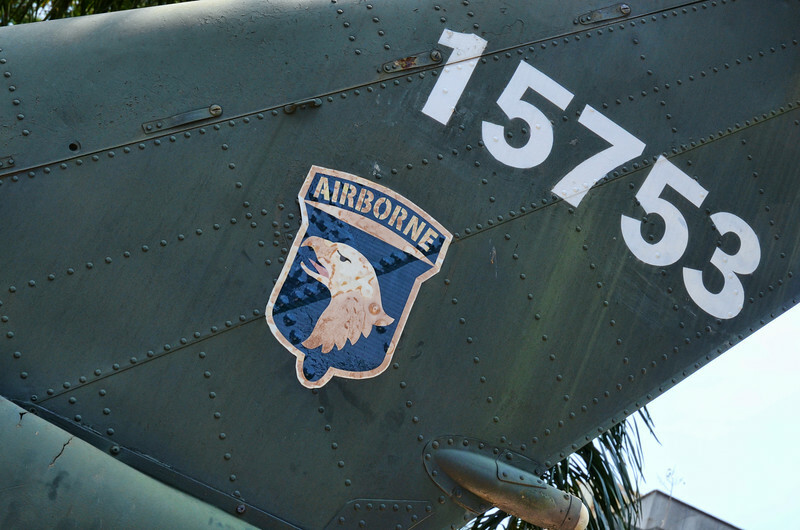 The Museum shows combat machinery left behind by the US forces. Also weapons, photos, & documentation of Vietnam's wars with both the French & the American's. The War Remnants Museum, 28 Võ Văn Tần, Phường 6, Quận 3, Ho Chi Minh City, Vietnam. - 2014.